The Kitchener Waterloo area’s original commercial vehicle wraps. Our wraps stand out on the road which means your business gets seen more often. With a vehicle wrap you are going to get noticed, draw attention to your business & differentiate yourself in a crowd of competition. Vehicle wraps can give your business up to 40,000 – 70,000 impressions per day, depending on where and how often you drive. At a cost of only about $0.35 per one thousand impressions, commercial vehicle graphics are among the cheapest forms of advertising money can buy. 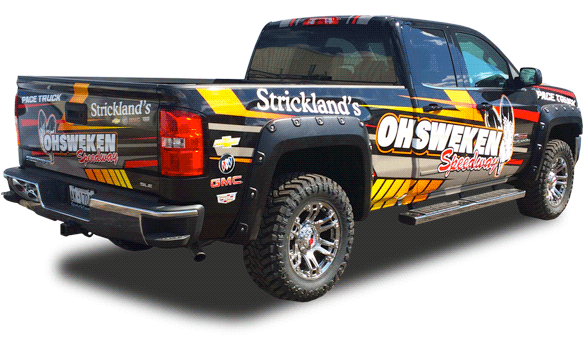 A properly installed wrap by professional vehicles graphics installers can last you and your business up to 10+ years. Wrapping your vehicle should not damage the paint. In fact, it protects it. However, we still recommend having us remove your wrap. 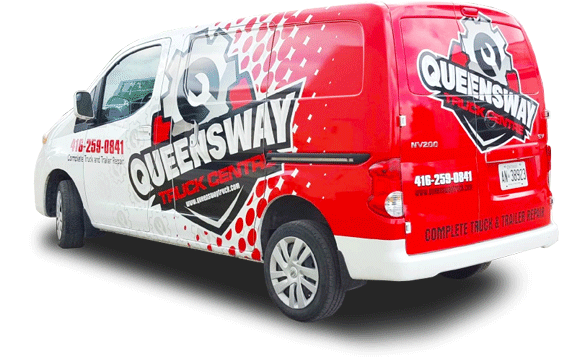 There’s a reason that we’re Kitchener Waterloo’s #1 source for commercial vehicle wraps. Our wrap designs are bright and memorable. They put the power of your business vehicles to work for you. We can wrap as little or as much of your vehicle as you’d like, and work with you to produce a wrap you can be proud of, and fits your budget. No other form of visual advertising offers a lower cost per impression than a high quality vehicle wrap. Studies show that up to 91% of people notice a vehicle with well a well designed wrap. That means that one wrap can generate millions of impressions per year. Make sure your business is memorable on the road! Our vehicle wraps stand out not only from the other cars on the road, but from the other wrapped vehicles as well. Our designs are bright, attractive and memorable! Wraps vary in price based on a number of factors. Those factors include: the size and complexity of the item being wrapped, the complexity of the design, and the amount of the item you intend to wrap. To give you an idea, the approximate average price to wrap a standard 4-door sedan is ~$2,600. For an accurate quote, contact us! What are Vehicle Wraps vs. Vehicle Graphics? A vehicle wrap covers the entire surface of a vehicle with printed vinyl sheets and can completely change the appearance of the vehicle. 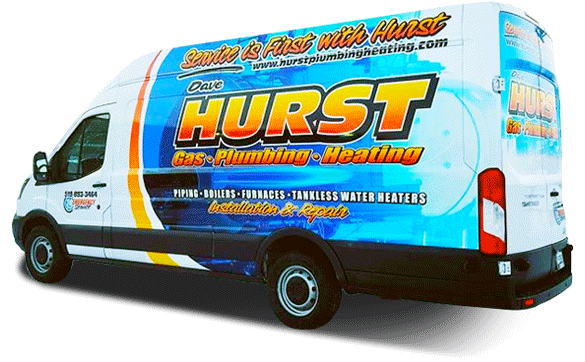 Vehicle graphics tend to be a combination of single words or logos that are stuck to a vehicle with the vehicle’s factory paint being the primary colour of the vehicle. What is a Full Wrap Vs. a Partial Wrap? 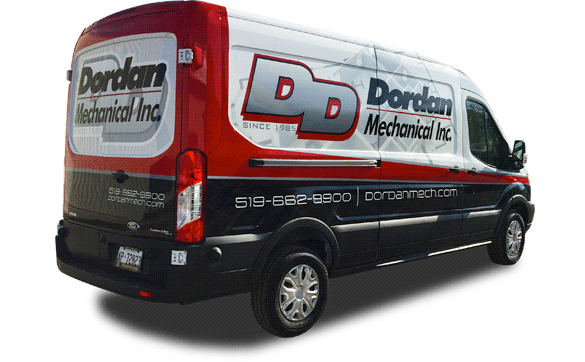 A full vehicle wrap covers the entire vehicle in vinyl, sometimes including perforated vinyl on side and rear windows. A partial wrap only covers parts of the vehicle, and not the whole thing. We recommend hand washing your vehicle with a mild detergent. Avoid high-pressure washes, which can lift the vinyl, to prolong the life of your wrap. You should also never use an ice scraper on your window graphics. From design to installation, you can usually expect a total of 5-10 business days. However, your vehicle will only need to be in our shop for 2-3 of those days, depending on our current workload and how large/intricate your wrap is. How Should I Prepare My Vehicle For A Wrap? We would greatly appreciate it if you would bring your vehicle in clean and free of as much dust, dirt, wax, and other contaminants. Even if a vehicle is brought in spotless, our installers will do an extra thorough clean before installation. Vinyl sticks best to smooth surfaces that are free from imperfections. For example: New vehicle with factory paint job = GOOD. Old rusty truck = BAD. Some other surfaces that wraps do not stick well to are: cheap primer, rough/corregated textures and perforations. Bottom line: If you’re not sure, contact us and we’ll help!